The class of 2015 is entering the workforce, but many of them are graduating without a job already lined up. Still, these students have high hopes for their careers and a clear vision of what they want from the companies that hire them. "Despite kicking their job search in full swing in the spring semester, the majority of students have yet to see traction with interviews or job offers - a concerning conclusion with graduation season upon us," says Robert Angulo, CEO of AfterCollege. 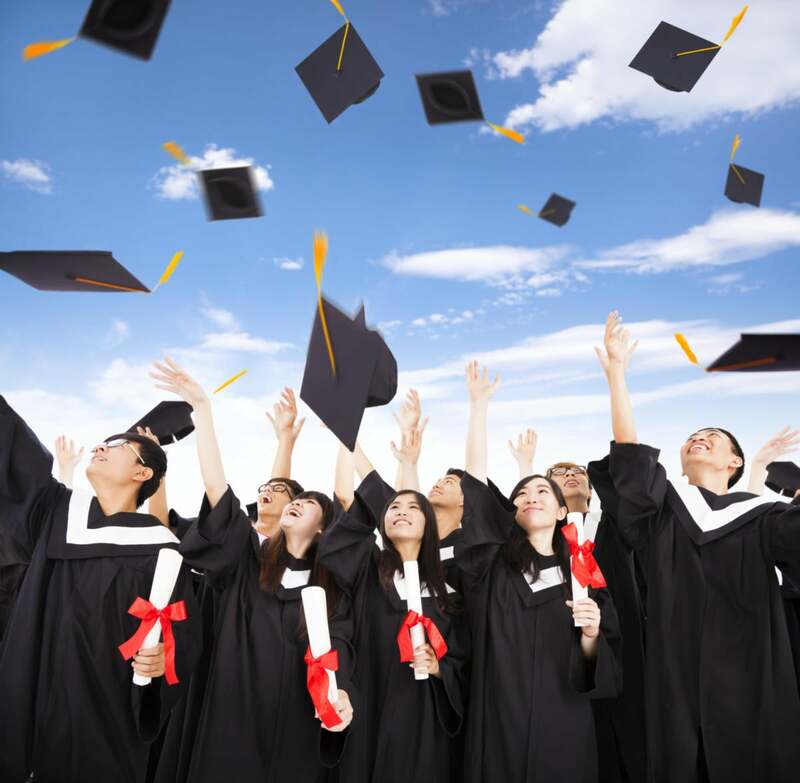 Here are some surprising facts about what graduating seniors face in the current job market and what they want from a company, according to a survey by AfterCollege. Although the market might be tough for some graduating seniors, technology degrees may offer students more success in finding a job right out of college. The survey found that nontechnology and female students fared worse than their technology and male student counterparts in the job market. Results also found that one-quarter, or 28 percent, of students with a technology degree had a job by the time they graduated college. Students with degrees in business and life sciences were second in line, with 18 and 15 percent having secured a job by the time they graduated, respectively. When looking at gender, only 11 percent of female students have a job lined up after graduation, compared to 18 percent of male students. While the job market is tough, recent graduates still have a clear picture of what they want from a company. The study found that the most important aspects of a job for graduation seniors are salary, advancement opportunities, office location and a work-life balance. What do they care the least about? The size of the company, sign on bonuses and stock options. Respondents also pointed to flexible schedules as an added perk when considering a company, with the option to work from home at least once a week. Free snacks and beverages, as well as regular social activities and a relaxed dress code were important to job-seeking seniors. Even with this nontraditional list of work-place wishes, students report that they are open to working in a number of diverse environments. While the desired perks seem to fit with a startup, two out of three respondents reported they would consider a job within the federal or state government. More than half also stated they would work at a nonprofit, while less than half chose a startup as their desired workplace. For graduating seniors, entering into a tumultuous job market, the security of a government job appealed to them, as well as "good compensation and the desire to make a difference," according to a press release from AfterCollege. This one isn't surprising, but recent graduates are turning to the Internet for their job search, which has become the norm for most job seekers. But college grads aren't just looking to online job boards, they're interested in networking sites and leveraging personal connections. College students reported that the top three social networks they turn to when looking for a job includes LinkedIn, their school's social network and Facebook. The career fairs and company information sessions of the past aren't top of the list for student's job search. The class of 2015 is certainly graduating into a tough economy, and as research supports, this can result in lower wages and more unemployment in comparison to classes that graduated into a stronger economy. Even still, these students have a clear vision of what they want from a company and their own careers. This story, "What do today's graduates expect in the workplace?" was originally published by CIO.